No complaints! Solid, easy, fast. Fast, but obviously not the fastest; a fantastic SSD for an OS and some smaller competitive games! Incredibly fast since my whole life I've been using HDDs. Would recommend at this price point! 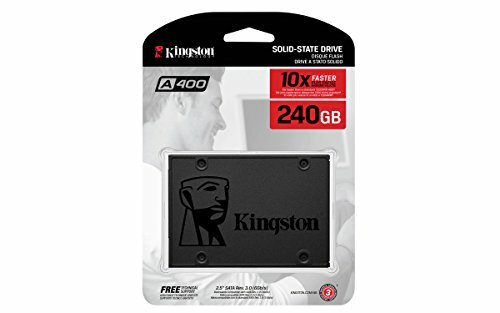 I got the Kingston A400 SSD at the beginning of the summer, and used it in my previous build as the system drive. It’s not as fast as some other ones that are currently around that storage size, but I have had it stuck on SATA II since then. It’s nice to finally use it to its full potential with SATA III. I get approximately a 5-7 second boot time. from completed build Finally built my first Pc last week! 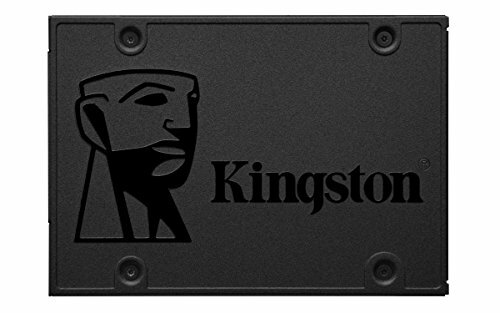 Very good SSD for the price. 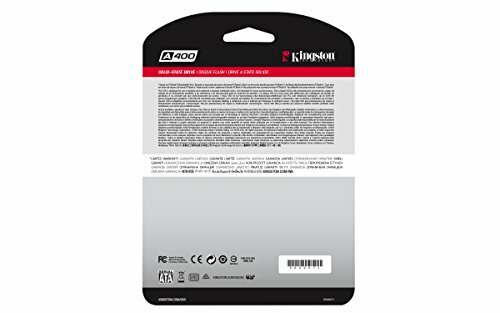 Decent SSD for cheap. 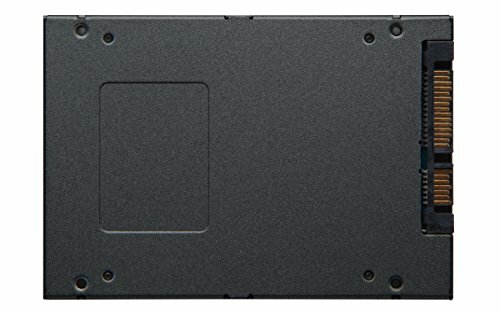 Not the fastest but very cheap for 240GB of storage and Windows/Games load super quick. The cheapest SSD I could find at the time. And, it does its job. Read/write at max speeds consistently, and is just very fast. I boot my system in about 10-15 seconds.